The Siskiyou Spay Neuter Program (SNIP) is a non-profit all-volunteer organization formed in 2002 to help end dog and cat overpopulation in Siskiyou County through education, support and need-based financial assistance to pet owners. Since 2002, SNIP has given out $659,851 in spay and neuter Coupons and has helped facilitate the spay and neuter of over 20,000 pets in Siskiyou County. In addition to serving pet owners throughout Siskiyou County, we have helped pay for spay/neuters for Siskiyou County Animal Control, the Siskiyou Humane Society, and The Rescue Ranch in Yreka. No more homeless or euthanized pets in Siskiyou County! Call us and let us help you help your pets! Donate! Be a part of the solution! 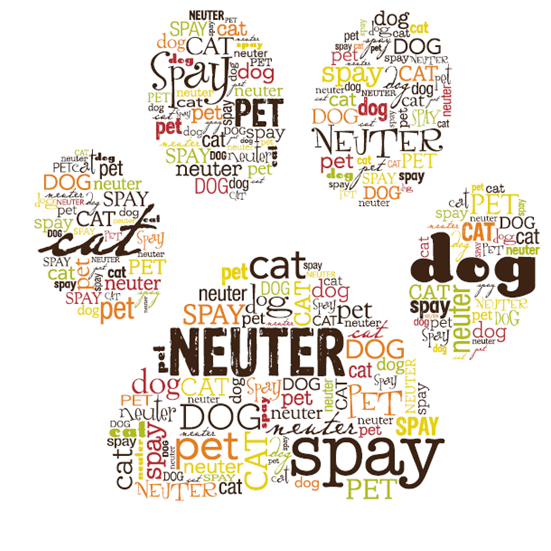 Siskiyou Spay and Neuter Incentive Program (SNIP) is a 501(c)(3) nonprofit.